TNA Wrestling’s announcement of their new domestic TV distribution deal with Discovery Communications was well-received by company employees and the majority of the talent roster. While the company is still in the process of sorting out contracts, the consensus we’re hearing from the TNA side is one of optimism and excitement. The way the new TV deal is viewed is that while clearance will not be what it was on Spike TV, the agreement to air on Destination America is seen as a way for them to rebrand and reset, while also helping grow the network in the process. Executives from the network side are already pleased with the buzz the TNA announcement generated on social media and see Impact as their highest-rated series. 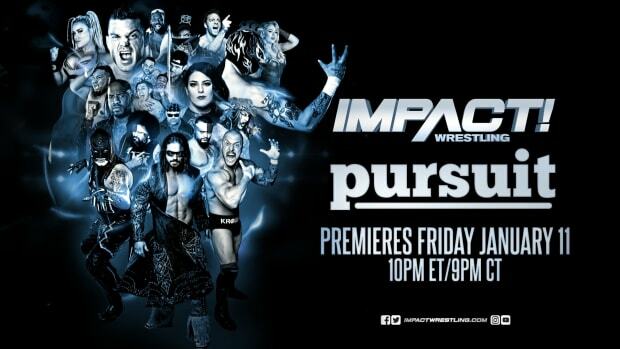 As for what this means for the fans, Impact is expected to undergo a facelift to have a different “feel” to it.It’s clear TNA is focusing the reset around Gail Kim, Kurt Angle, Jeff Hardy, Bobby Roode and Bobby Lashley. We reported here at WrestlingNewsWorld.com that Angle is back with TNA for another year and is seen as the “face of the brand.” We’ll have much more on his new deal shortly but he is a major part of the reset.